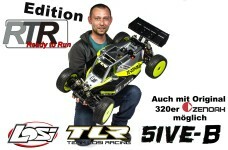 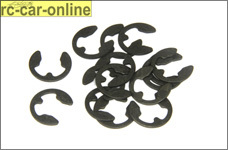 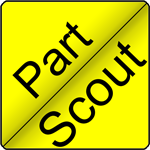 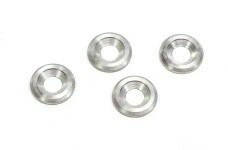 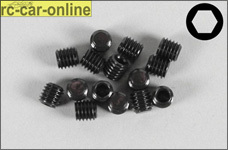 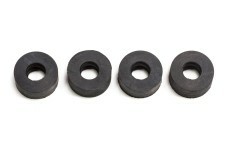 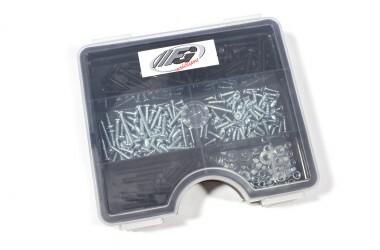 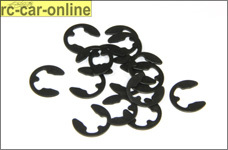 Complete universal set of screws, nuts and washers for all 1/5 and 1/6 scale FG vehicles (except Competition/Evo alloy models). 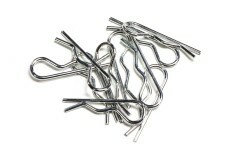 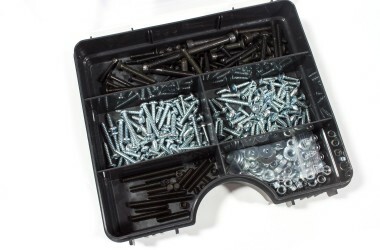 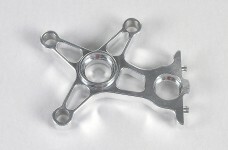 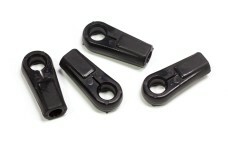 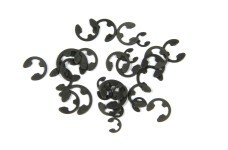 The set includes a total of 309 screws, nuts and washers in different quantities. 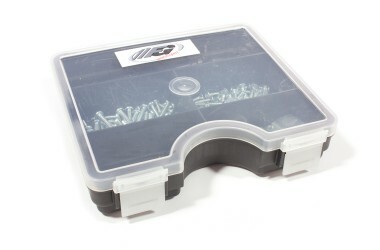 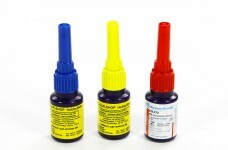 Comes in a high quality 190x170x40 mm assortment box.